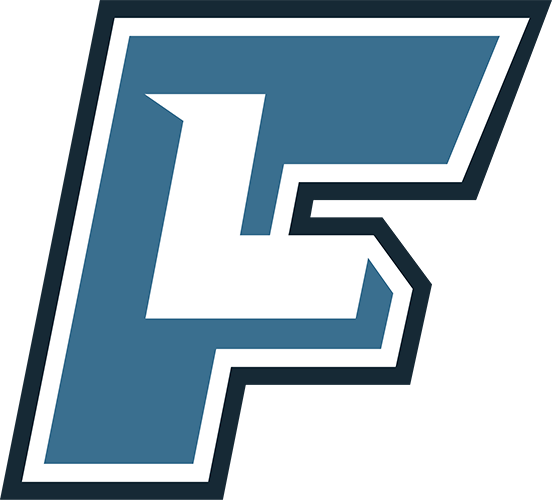 A major benefit of being a coach on FieldLevel is the ability to connect with college coaches, expand your personal network, and help your players find the right opportunities at the next level. 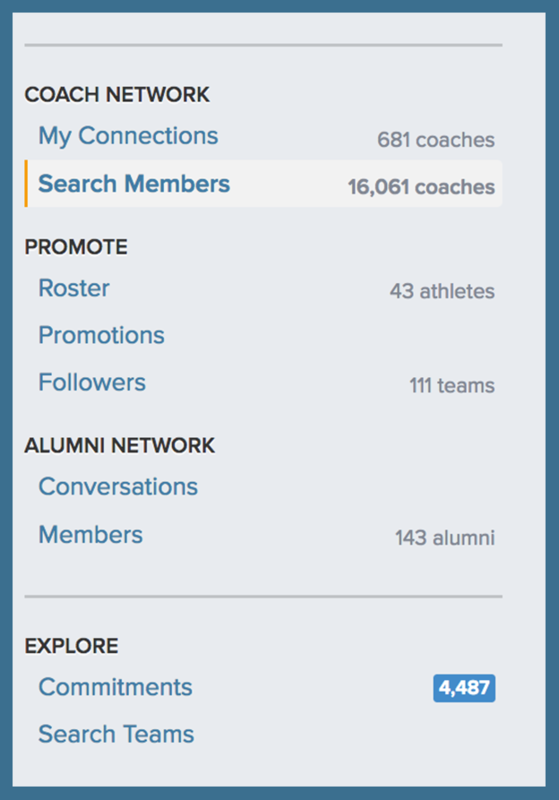 As a verified coach on FieldLevel, you can browse the network and start connecting with college coaches by clicking the search members link on the left-hand side of your Dashboard. Each coach in the FieldLevel network has been manually verified by our staff, ensuring we have the most authentic network of coaches. When you click Connect, that particular coach will receive an email notification from you requesting he/she add you to his/her network. 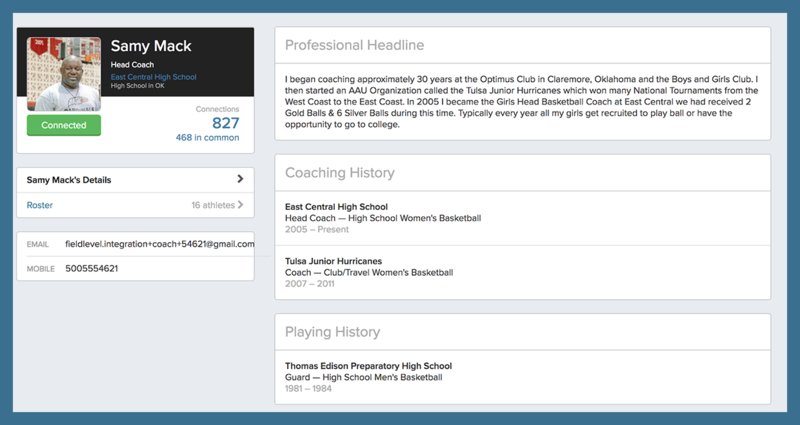 You can review coaches' Playing and Coaching Histories by clicking on a coach’s name. 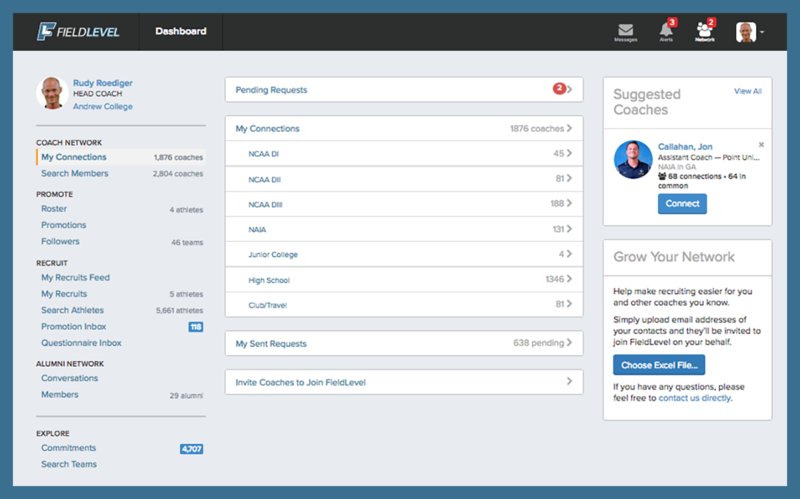 You can review your coach connections and view pending requests in the My Connections area. The other benefit of building out your network is the ability to recommend your players to college coaches via Athlete Promotions. To learn more about Promotions, click here: What's An Athlete Promotion and Why Is It Important?